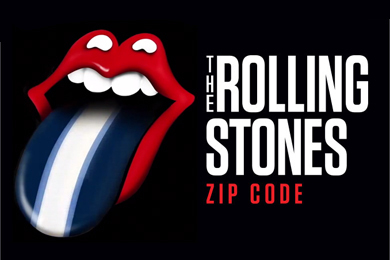 The Rolling Stones officially announced today (March 31) they will play Nashville’s LP Field Wednesday, June 17 in the middle of a 15-city Zip Code Tour. This is the first time the band has not only played North American stadiums since 2007, but the first time they have played Nashville since 2002. The concert will take place three days after the CMA Music Festival wraps. To prepare, the legendary band will re-release the classic 1971 album Sticky Fingers with Universal Music on May 25, featuring previously unreleased material and re-workings in a variety of formats. Mick Jagger, Keith Richards, Charlie Watts and Ronnie Wood will begin the outing in San Diego on May 24 and extend it through July 15 in Quebec. Tickets, ranging in price from $65-$350, will become available at 10 a.m. local, Monday, April 13 at rollingstones.com/tickets. American Express cardholders will have early access from April 8-12. Additional pre-sales and packages are expected. AEG Live’s Concerts West is the promoter.